But don’t expect to deduct everything. Meal costs during move-related travel aren’t deductible - nor is any part of the purchase price of a new home or expenses incurred selling your old one. 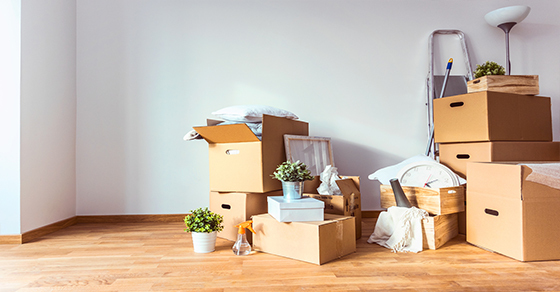 And, if your employer later reimburses you for any of the moving costs you’ve deducted, you may have to include the reimbursement as income on your tax return.